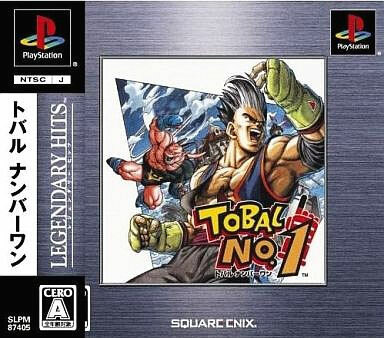 Square's first release for the Playstation and the Tekken/VF team members experience shows in a very accomplished fighter. The visuals of the game comes courtesy of DragonBall creator Akira Toyama and looks mighty fine for it. Never one to rest on such sturdy laurels, Square has plenty of innovative ideas up its silken sleeve including a plethora of grappling moves adding a more realistic element to combat. Brand new. Please note this is the Ultimate Hits reprint version.